Location: Opposite Damdama lake, village Abhaypur dist Gurgaon Distance:62kms from Delhi. 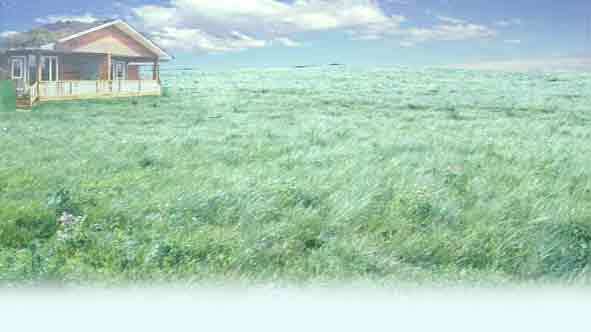 20 kms from Rajiv Gandhi Chowk dist Gurgaon Accommodation : 2 cottages . Rs 2500/- per day per person includes Welcome drink, Lunch, Evening Tea, Dinner, Morning tea & Breakfast. Hot air ballooning, trekking, boating, Rides : Camel /horse.